Hungary is still under attack from pro-migration forces led by French President Emmanuel Macron, Hungary’s foreign minister said on Friday. “Whatever the pressure, the government will take up this fight for the cause of Europe and the homeland,” Péter Szijjártó said in a statement. President Macron is intent on importing masses of migrants to Europe, endangering the continent’s security, he added. “These forces see themselves as progressive, but the trouble is that the direction progress is taking is disastrous and is driving Europe into a ravine at great speed,” the minister said. What’s at stake in next year’s European parliamentary election is enormous, he said, adding that it was imperative that politicians who want to put an end to migration should command an EP majority. 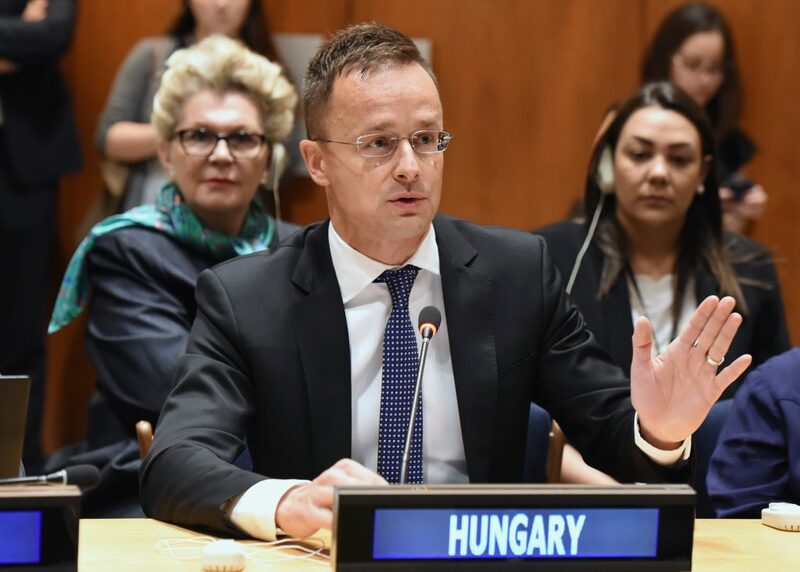 He accused Judith Sargentini, who prepared “the mendacious report on Hungary“, of acting in concert with the French president in order to undermine Hungary. 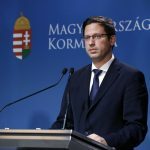 Hungary has not transgressed Europe’s fundamental values, he said. 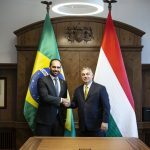 The government considers security to be the topmost value and it will do everything it can to safeguard the security of Hungary and Europe in order to avoid the kind of terrorist attacks that took place in Paris, Nice, Brussels, Manchester or Berlin, he added.